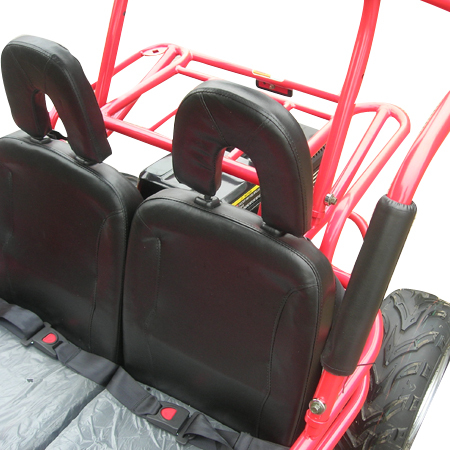 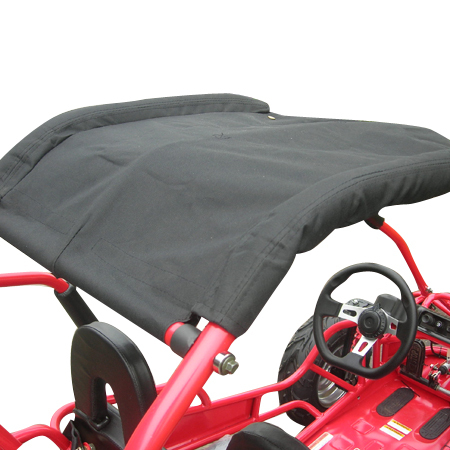 Customers responsibility: Roll Bars, Head Rest, and Battery. 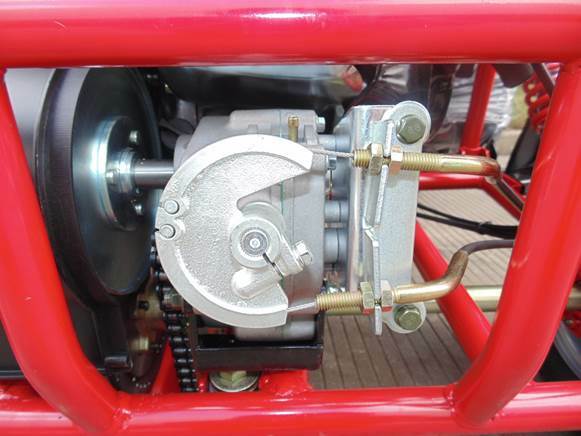 Un-Assembled Version: Here is a basic breakdown of what you can expect on the assembly. 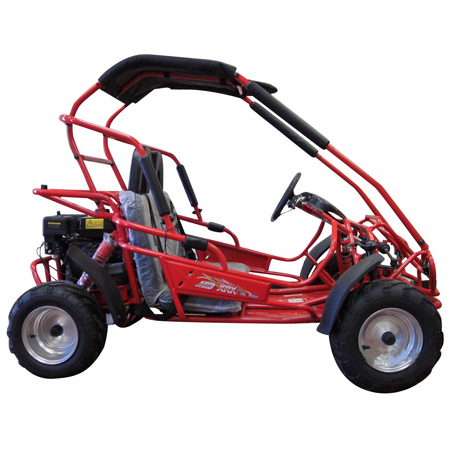 When you get this kart it will be unassembled in a crate. 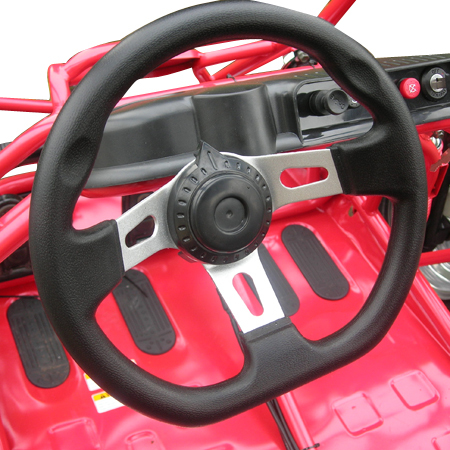 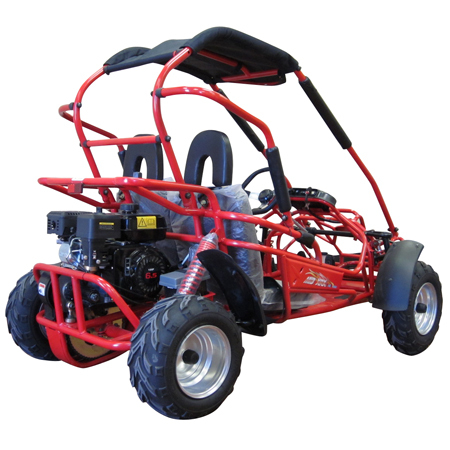 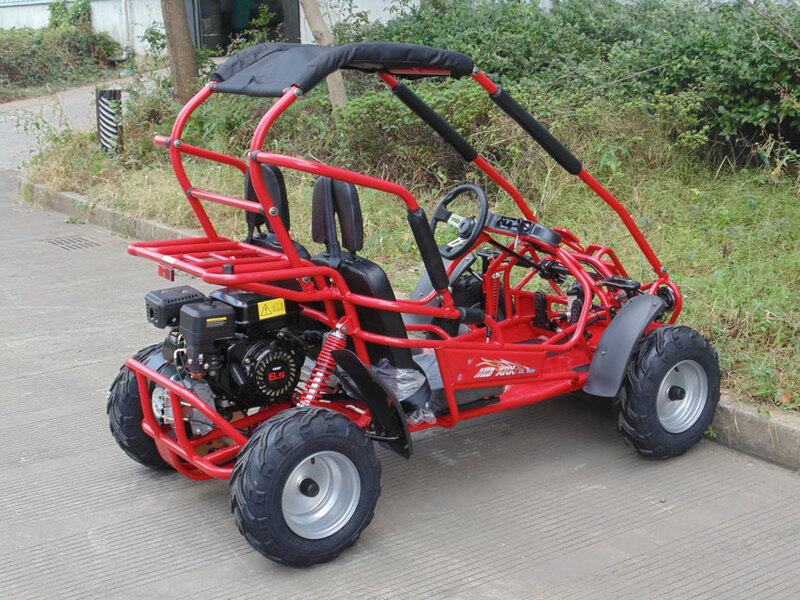 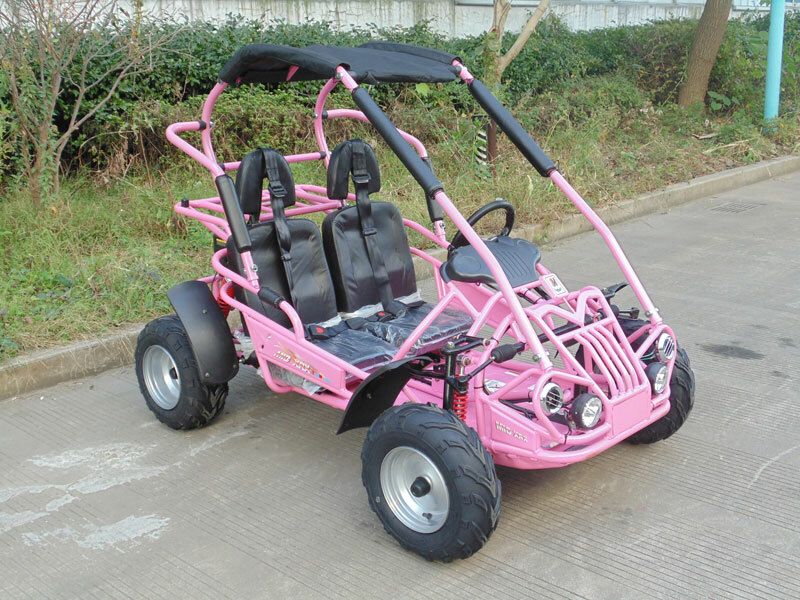 Customer responsibility: Wheels, Tires, Front Shocks, Rear Shocks, Steering Wheel, Steering Wheel Cap, Front and Rear Fenders, Gas Tank, Connecting Fuel Line to Carburetor, Head Rests, Roll Bars, Canopy Top, Foam and Padding, Battery.